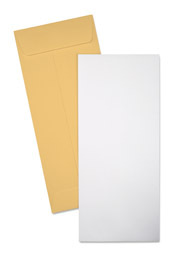 Business envelopes are the most popular style, they come in a variety of sizes and colors, the most popular of which are the #10 envelope and the #9 reply envelope. 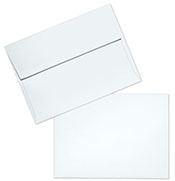 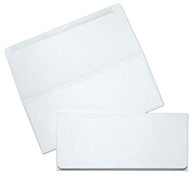 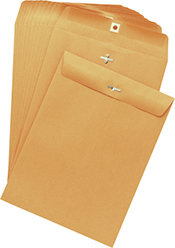 Business envelopes are used for all business related activities such as mailing checks, letters, booklets, etc. 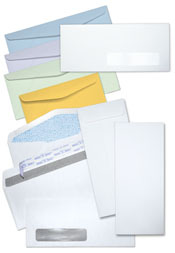 The majority of these envelopes have the option of being ordered Plain or with Printing. 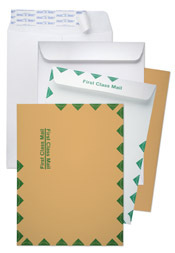 Social envelopes are available in a large variety of colors and sizes. 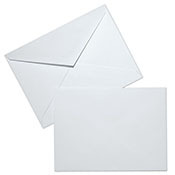 These envelopes are excellent for all social correspondences, especially invitations, greeting cards, and personal mailings because of their construction which focuses on visual appeal. 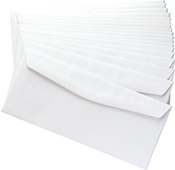 Social envelopes are known for their beautiful flaps which are either Pointed Flaps or Square Flaps. 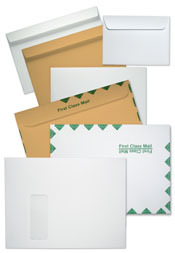 The majority of these envelopes have the option of being ordered Plain or with Printing.